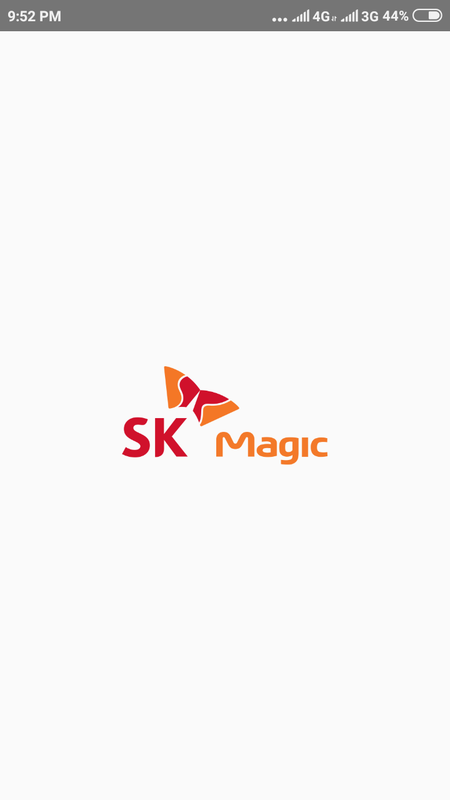 We are an Agent of SK Magic . 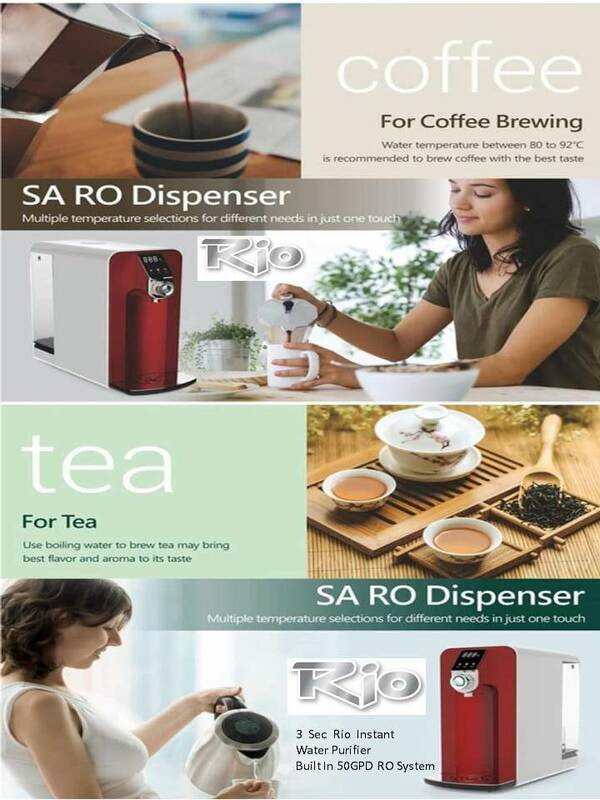 Provide monthly Rental ; Water Purifier - Hot & Cold Instant water purifier. New Machine ,all maintenance provided for you in listed in terms & condition..
You are Consider on.. Budget ,think ,worried Brand, after sales & service.  SK Magic Our Company will consult yours to make your requirements & fulfill on your satisfaction ..
Our Company will consult yours to make your requirements & fulfill on your satisfaction..
为你提供月租; �Q水器 - 冷�� 即�r�Q水器。 新�C器，�槟�提供的所有�S�o�l款和�l件列出.